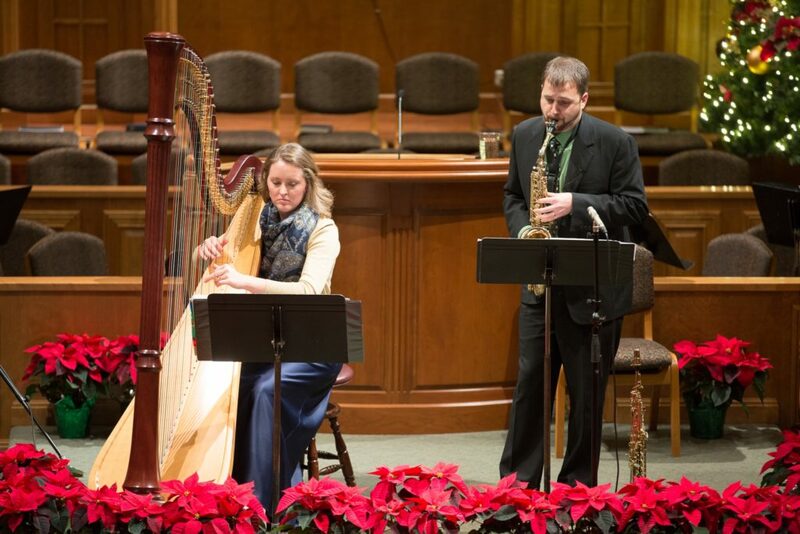 Everyone thoroughly enjoyed the saxophone, piano, and harp Christmas concert performed by Seth and Moriah Custer. 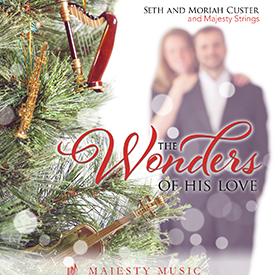 Dr. Seth Custer and his wife, Moriah, are both professional musicians. 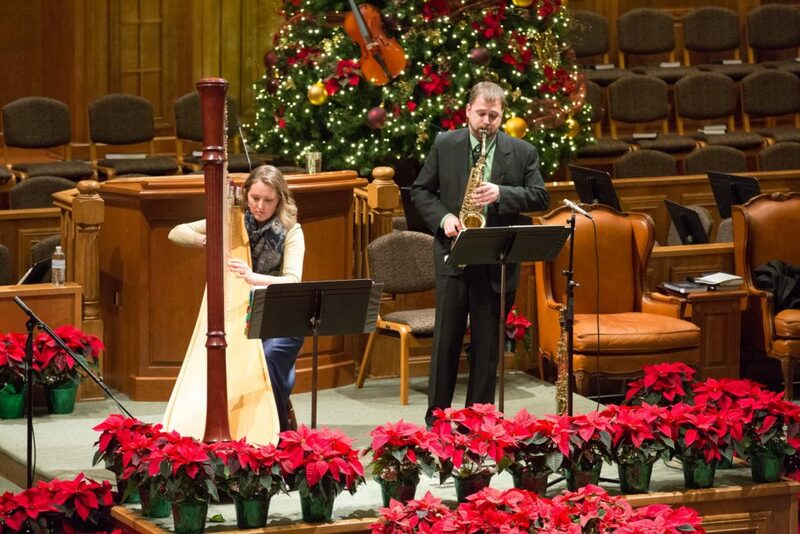 The music was beautiful and uplifting, and their burden to see God-honoring music in churches was evident. To purchase CDs, contact our bookstore at 1-800-SEE-FHBC or follow this link.